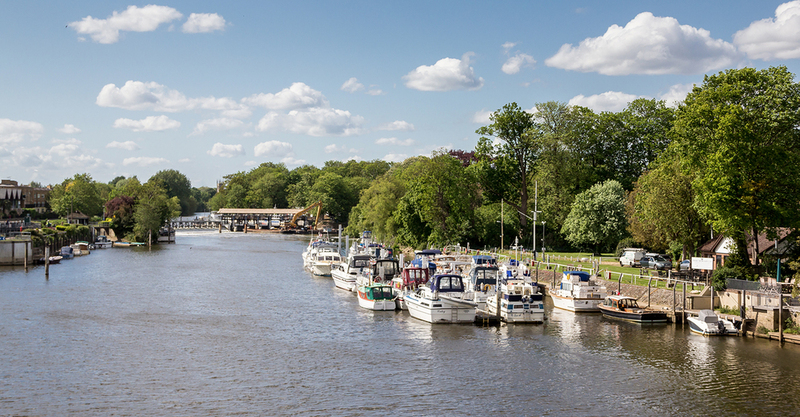 Self-catering serviced studios and a 2 bedroom penthouse apartment for short or longer term stays in Teddington. 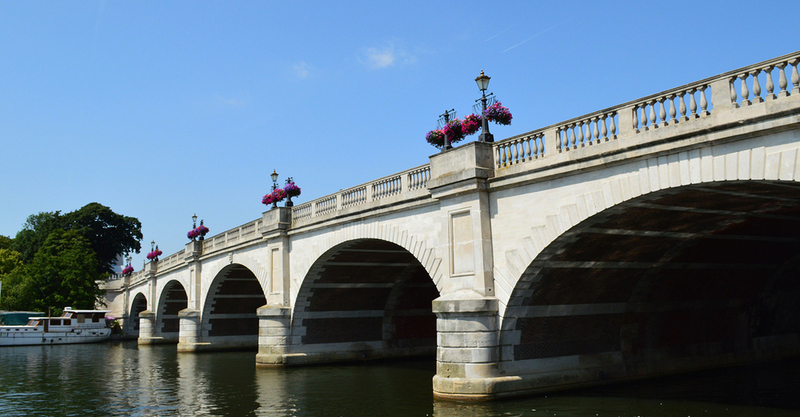 Close to Kingston upon Thames and Hampton Court Palace. 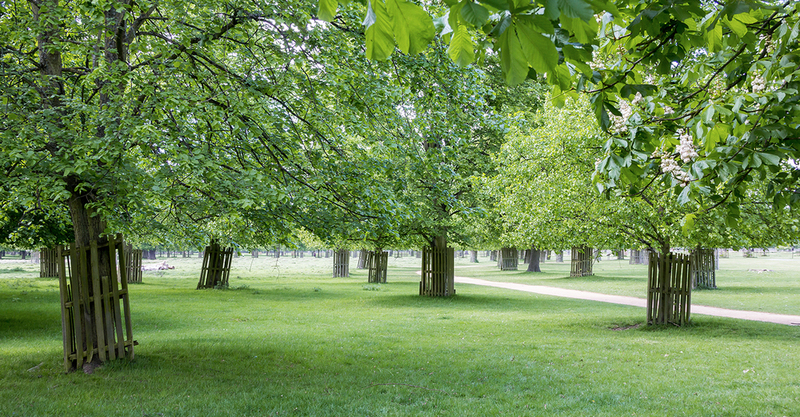 It is situated overlooking Royal Bushy Park with free roaming deer, an abundance of wild life and 1,100 acres of beautiful parkland to explore. 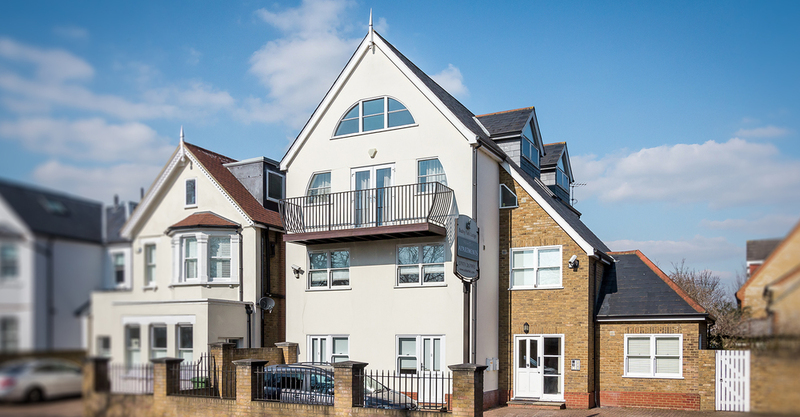 Here at Bushy Park Lodge we have a selection of beautiful serviced apartments and self catering studios. From a simple twin room to a luxury 6 person penthouse. 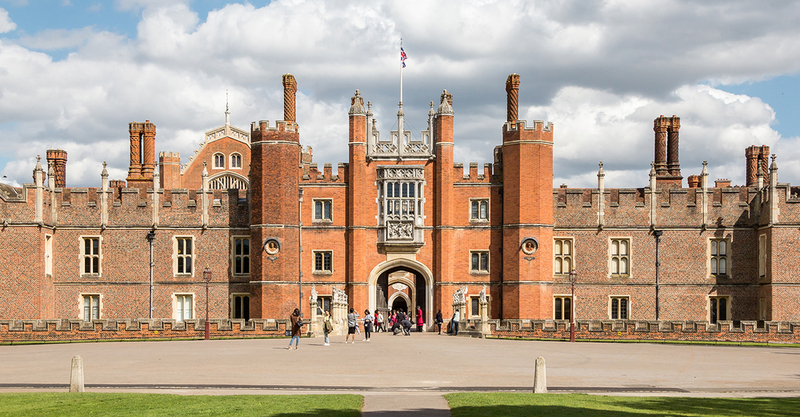 Located overlooking the Royal Bushy Park our lodge is situated just a short stroll from Hampton Court Palace and the Historic Market town of Kingston Upon, perfect to explore the local boutiques, cafes and gift shops. 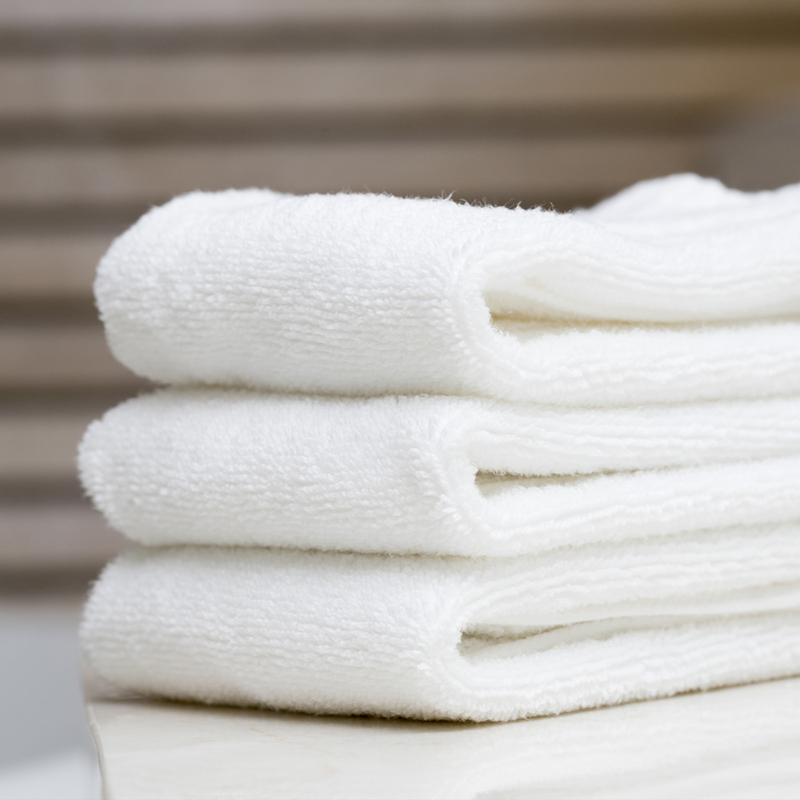 Our apartments are all serviced and include free WIFI, Free laundry facilities and its very own parking spot so you are free to explore as you wish. Please don't hesitate to get in touch if you have any special requirements. 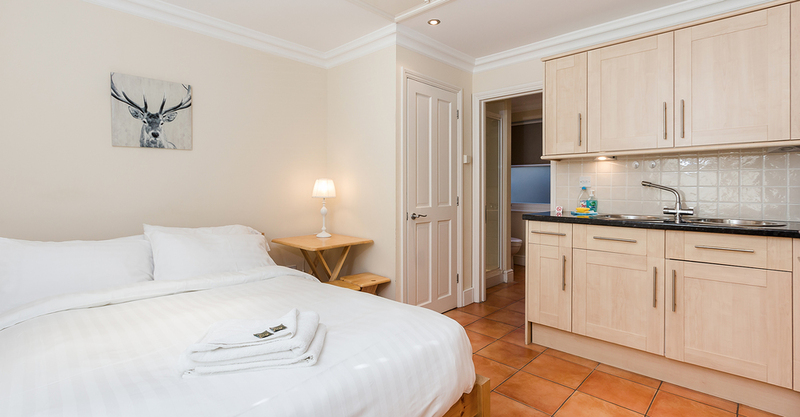 Here at Bushy Park Lodge we endeavour to make your stay as comfortable as possible please get in touch if you have any special requirements or needs.